Okay that's the only Asian "hello" that I know. I used Japanese because ... well "Hyolee" is fashioned with an Asian influence. 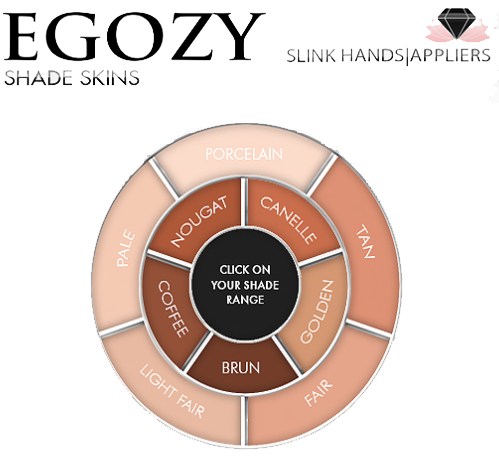 As alwats, EGOZY brings us a beautiful, soft skin. There are appliers for every mesh attachment BUT the SLink Physique (frowning) so all of you Sking and Baby Bump and TMP and Maitreya lovers, you're in luck! I'll wear it more full time when a SLink Physique becomes available. 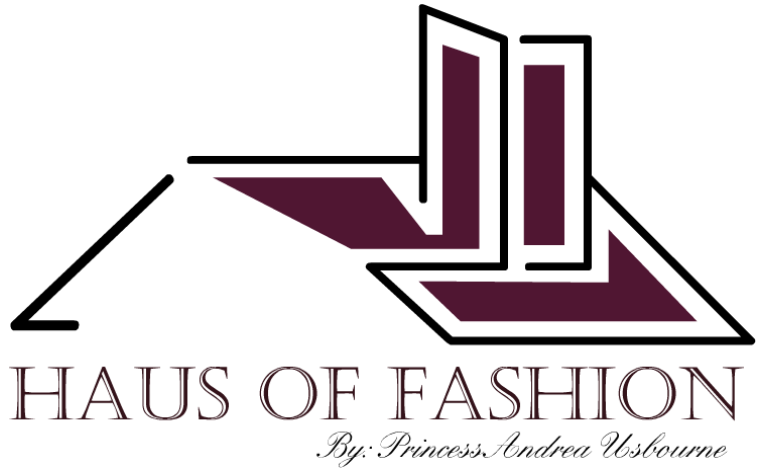 To see >HUDs< and >Cleavages<, please click on the respective links. Go grab a demo from the EGOZY store online!